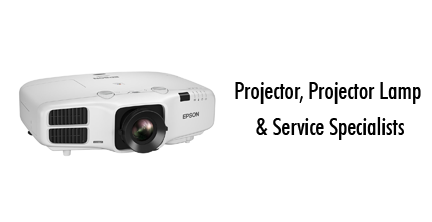 We have been a projector NZ specialist since 2006 offering impartial advice. Our trained advisors are ready to take a call and help you find the best solution. We also supply accessories such as replacement lamps, projector screens, projector mounts and services including projector repair and installations. We value our customers and work hard to the best in the business. We have designed this website to help you find the high quality projectors and projector lamps quickly, easily and cost effectively. NB: Some of these products work in more than one model - click the Details button for a full list of applicable models.